The most comprehensive directory of Salmon flies ever published. 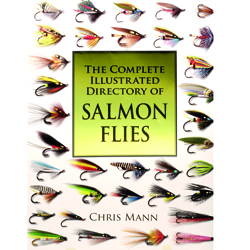 Respected international fly tying author Chris Mann has been studying salmon flies and their inventors for 30 years. Here is the end result.Paperback.